John visited “The Cole House” in White Sulphur Springs, West Virginia during the summer of 2009. 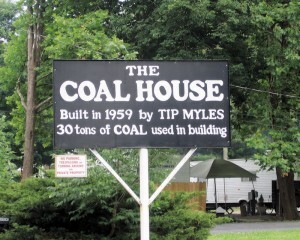 This is one of several examples of buildings in West Virginia made entirely (or predominantly) of coal! 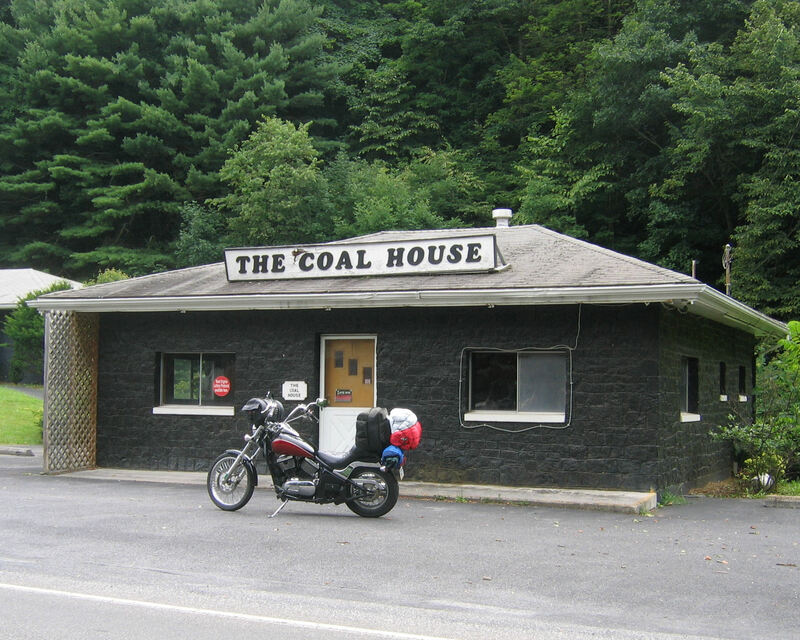 Built in 1959, The Coal House has housed several business and attractions over the years. 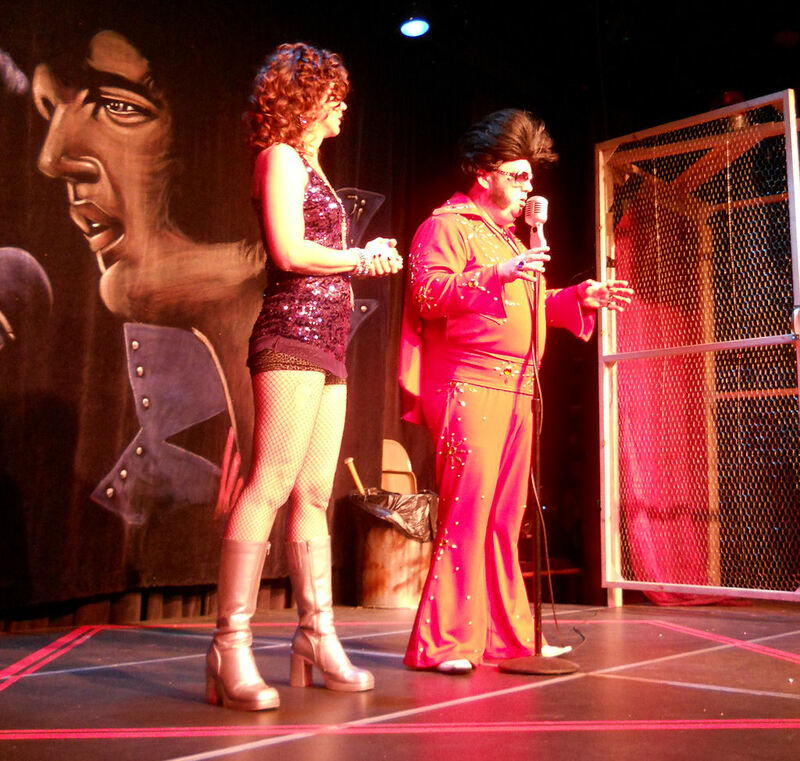 One of them, “The Playground At The Coal House” is no longer in operation but has a webpage so that “its spirit and memory live on”. I actually have a pair of coal earrings in their original box with a small information card about The Coal House inside! I was very excited when I found them, because they are just so unique and beautiful. I have not been able to find them online at all and I was wondering, besides the sentimental value of them, if there is any market for them. I absolutely love them, so I would not let them go for cheap, but for a fair price, possibly! Thank you for your time, any information will be much appreciated!